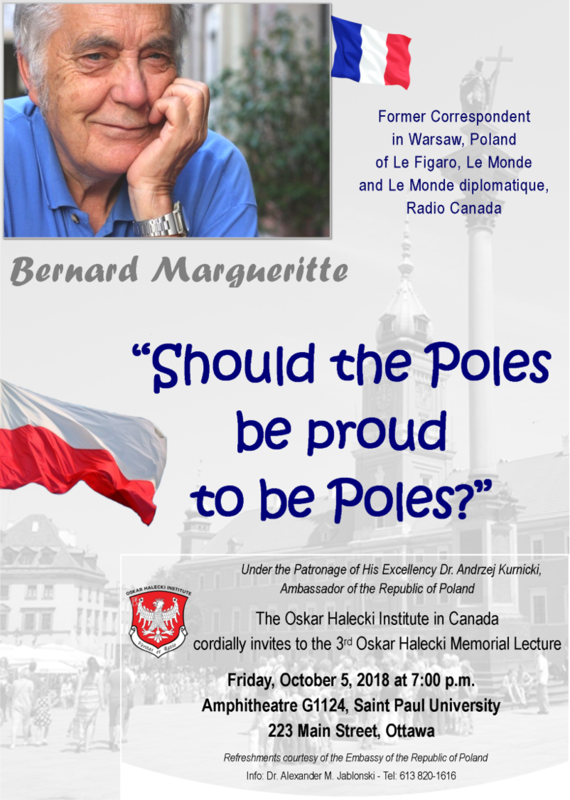 The Oskar Halecki Institute in Canada has started development of Biographical Notes of important Poles and Polish Canadians who contributed in various fields to Canada on the occasion of the 150th Anniversary of Canadian Confederation (1867-2017). 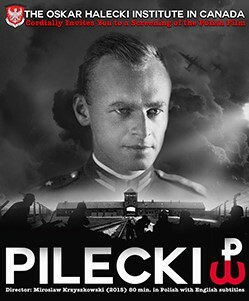 The first batch of the presented Biographical Notes includes Poles and Polish Canadians who worked and died in Ottawa, the National Capital, in the last century. We would like to continue this project in the future, adding important Poles from different regions and cities in Canada.